Oh My Gosh: The Lamberghini Uncle-Aunty Are Back And They're Even More Adorable This Time! Where do I see myself in the next 20 years? I honestly don't have the answer to this question. 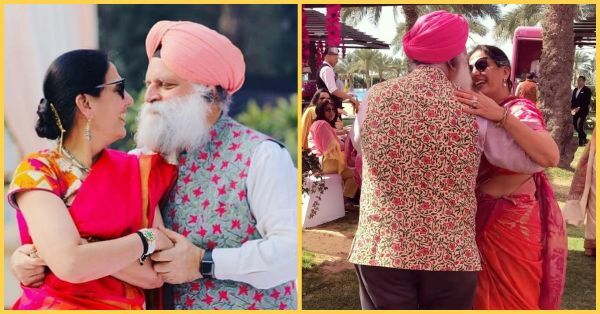 But there is one thing I know for sure - if 10 years from now, I am even half as happy as Mr and Mrs Singh here, I will consider myself the luckiest woman in the world. This Punjabi couple from Delhi is back again to melt our hearts with yet another one of their performances on their favourite, Lamberghini. Lamberghini has been the song this wedding season. A bit of its popularity can be attributed to Ranveer Singh and Deepika Padukone who had this song playing at all of their wedding receptions. Soon it became Bollywood's favourite song too. And ours too, obviously. It is just so catchy and groovy, isn't it? 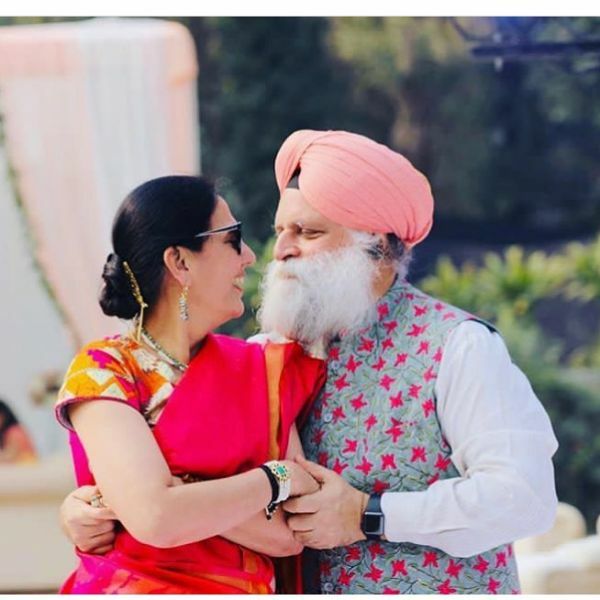 The couple's daughter Gitana Singh, who is a professional baker, took to Instagram to share this lovely video of her parents dancing on Lamberghini on the occasion of her mother, Reena's birthday. She wrote: "Happy Birthday Mom !! Since the world has fallen in love with you two, and since this has become your song...I thought I'd share a little more love with everyone on your birthday 😉unleashing PART 2 !! Grass, Dancefloor, or in between lunch tables, nothing will stop them !! ". Ah! Makes our heart melt into a puddle of love. Find us a more pure thing on the internet than their dance. We dare you! Gitana wrote, "Who said you can't dance in a Saree ? Killing that look @reenna_art 😍 Serious couple goals happening here 😜#momdad." Amen to that! Here's hoping for a partner who spins us around as he does! 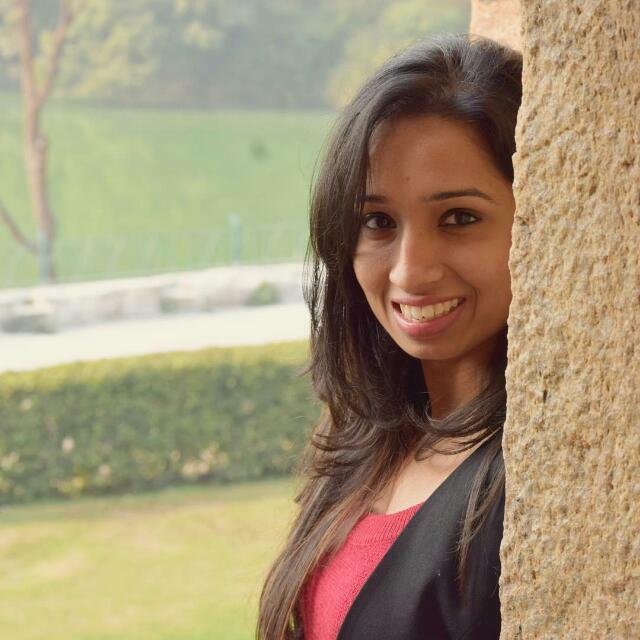 Also Read: 6 Choreographies On *Lamberghini* That You And Your Bridal Crew Can Groove To!